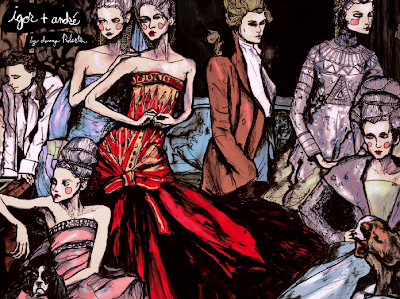 As a big fan of illustrations, I have always had a warm place in my heart for fashion illustrations. The vibrant colors, the depiction of expressions, the gesticulation of the models, the beautiful details of texture through bold and thin strokes. 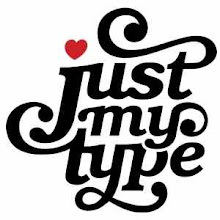 Most importantly the boldness of fashion illustration simplifies the models sexuality to their most valuable and memorable asset--it could be their smile, their eyes, their pouty lips or goldilocks hair, you name it. 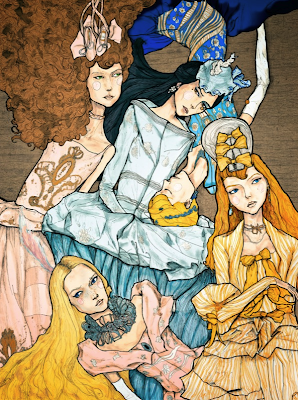 One illustrator/blogger i have been a big fan of is Danny Roberts, also known for his signature name, Igor + André. His illustrations are both stunning and flawless. Check his wonderful work at his blog or at his flickr page and you'll be blown away literally. If I had the choice, I would love to own a gigantic piece of his artwork and put it in my living room.